3. 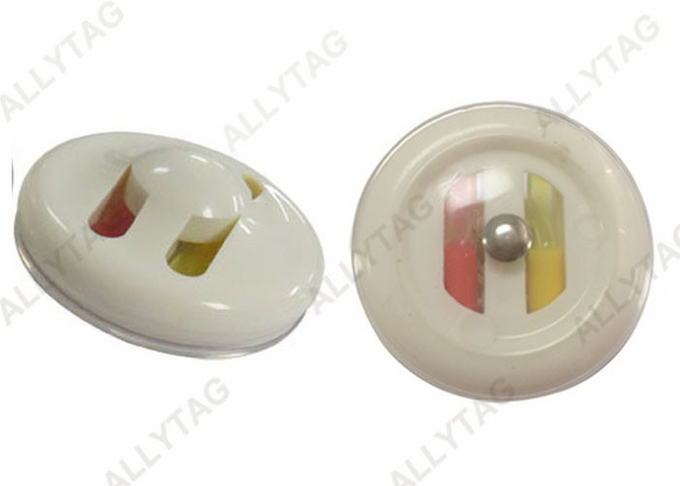 The fish shape of the tag makes it very suitable to Source Tagging programs which tagging at the source of manufacturing for all kinds of goods to retail sales stores. Not only saving cost for tag application at floor stores, but also freight delivery cost.